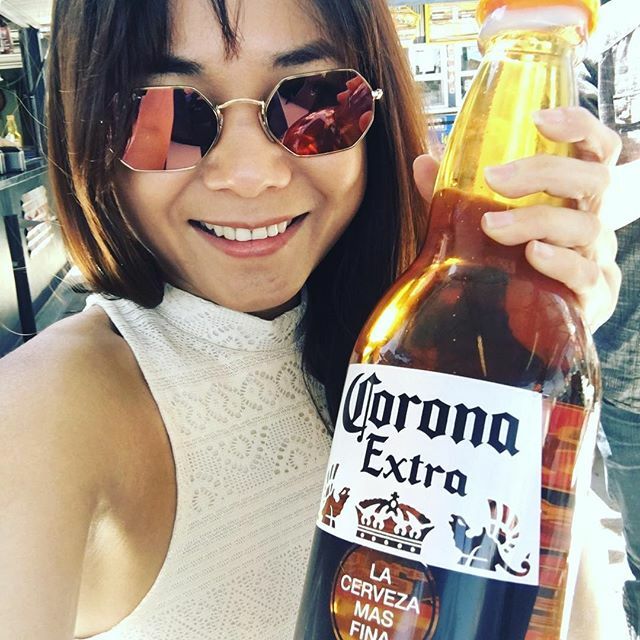 Utcung’s Journeys (@tannie_nguyen) • Corona Extra, More Alcohol. 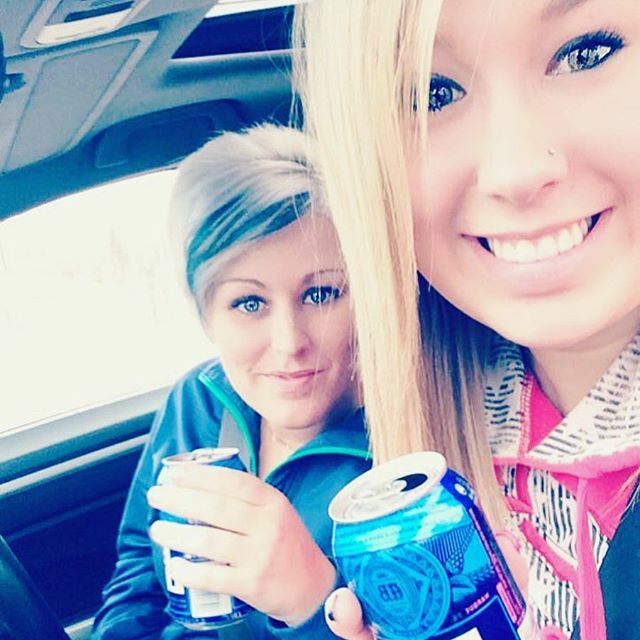 Bud Light for driving with my bestie. 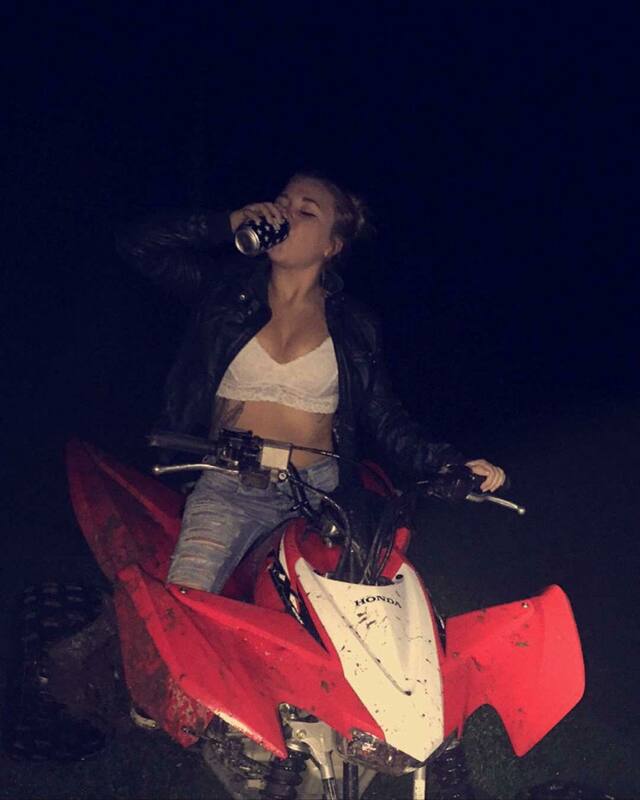 ⠀Olivia Birch 💋 (@livvbirchh) • Bud Light, women a key target. 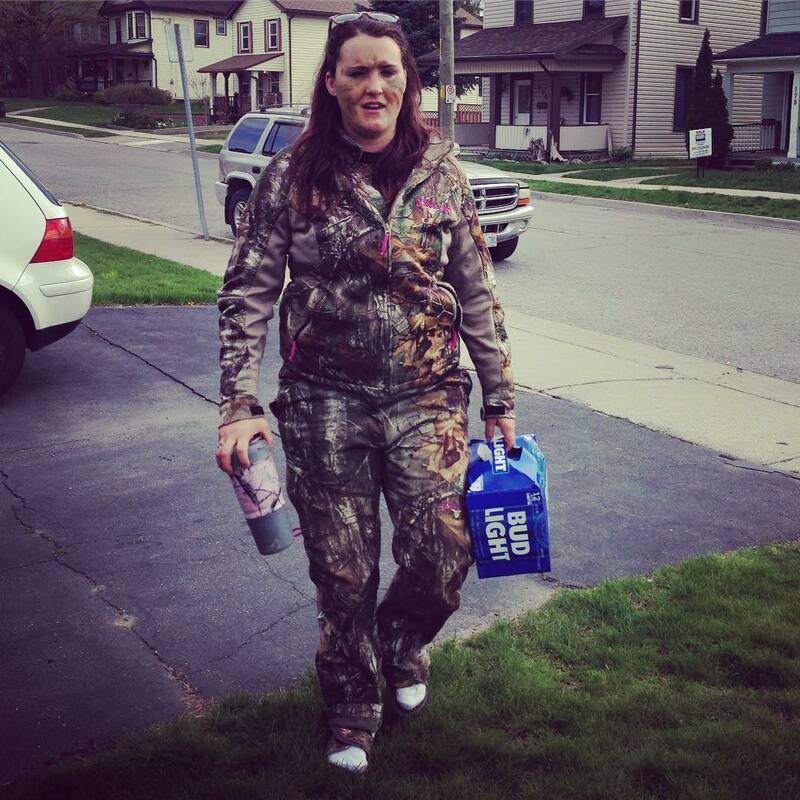 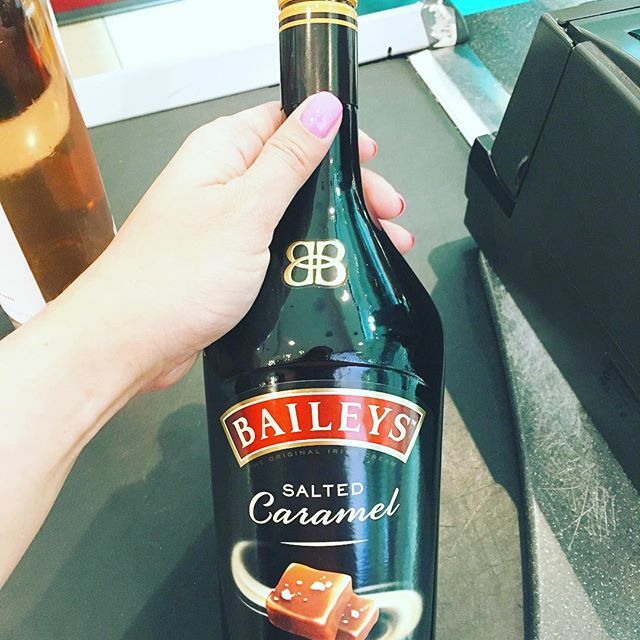 Jack Daniel’s 40% alcohol/ethanol by Brown Forman. 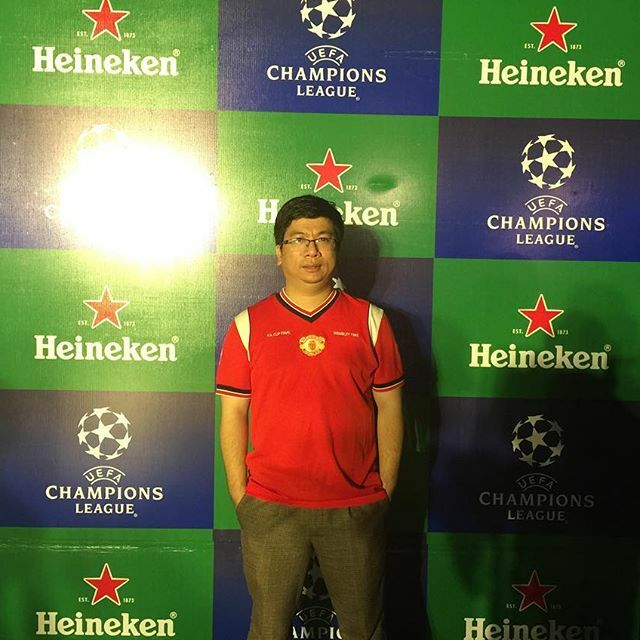 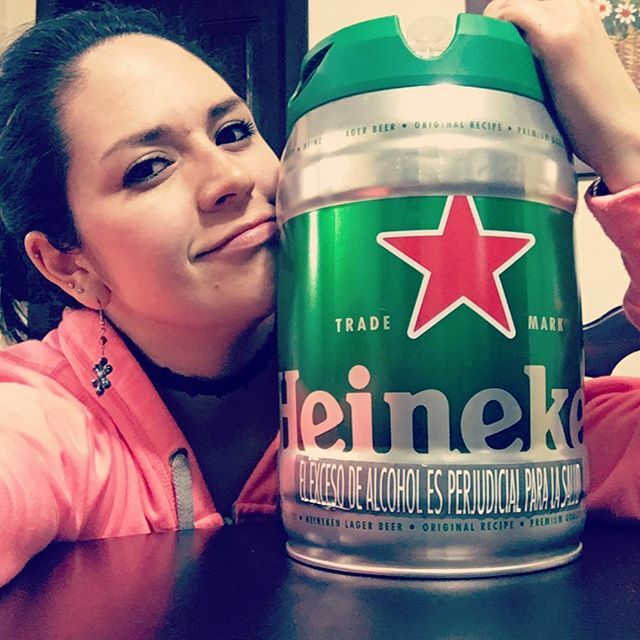 Nguyen Tuan Duong (@nguyen.tuan.duong) • Heineken own football, sell alcohol.